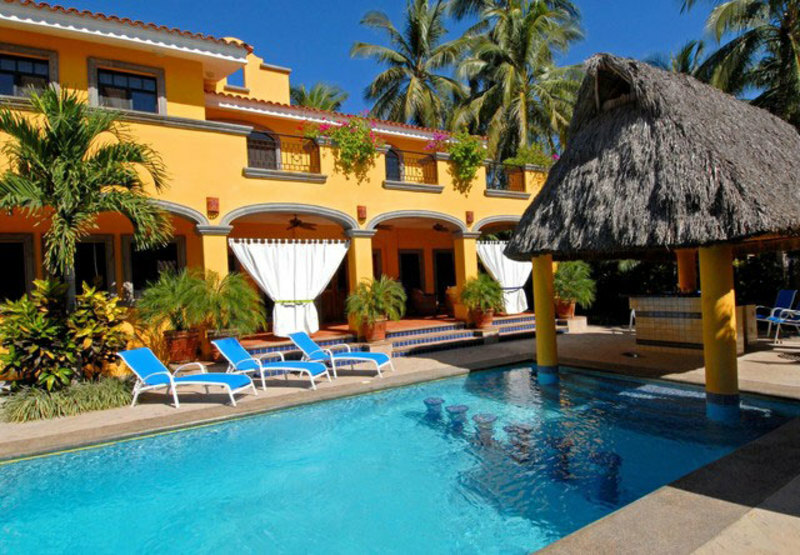 Only 20 minutes North of Puerto Vallarta, Bucerias (Boo-suh-rias) is nestled towards the North shore of Banderas Bay. Once considered a fishing village, it has become a home and favorite vacation spot to those who like a slower pace. Bucerias has all the amenities that one needs to get away, be spoiled, or simply be part of the local culture. 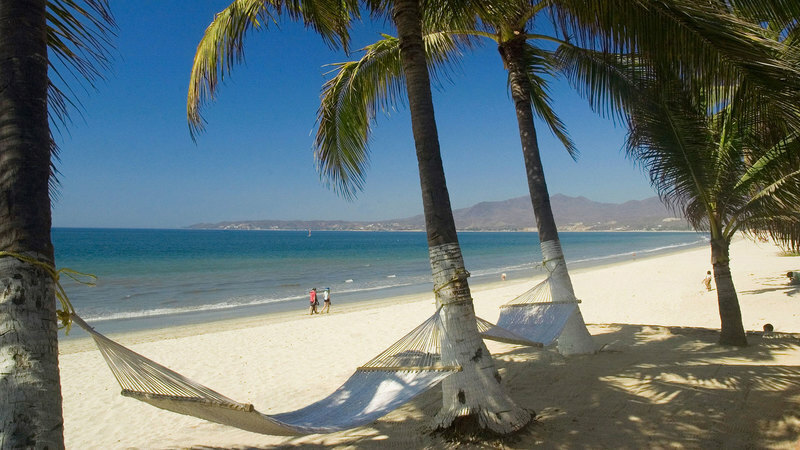 Bucerias’ 5-mile stretch of soft sandy beaches, cobblestone streets, and heartwarming charm give you the feel of simpler times. 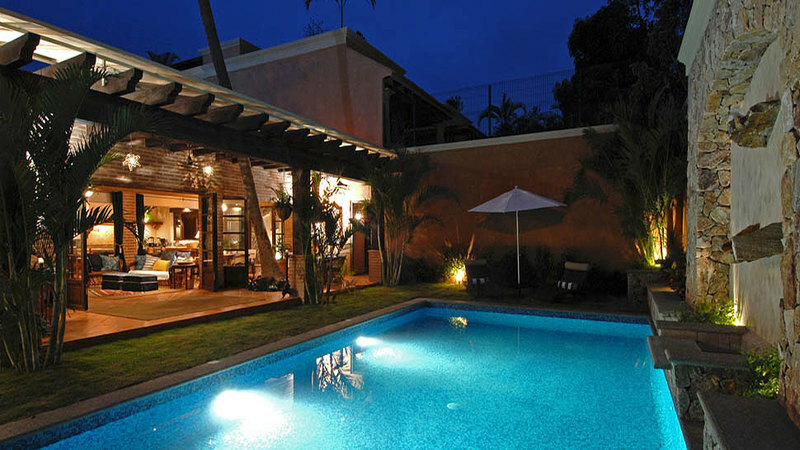 Now, with a great many impressive Bucerias vacation rentals available, either beachfront or ocean-view, Bucerias is a very good option north of downtown PV. Restaurants in Bucerias have become a favorite spot because of the great food and service here. With so many restaurants offering something unique, venturing away from your Bucerius villa to experience these fantastic restaurants will not leave you disappointed. Many of the roads are hand built - stone by stone! It is amazing to see, it has the old world feel. You walk on the road and realize it was built by hand. You know you are experiencing Mexico when you see the town and the history that it holds. Be careful of what shoes that you wear and always watch your step! 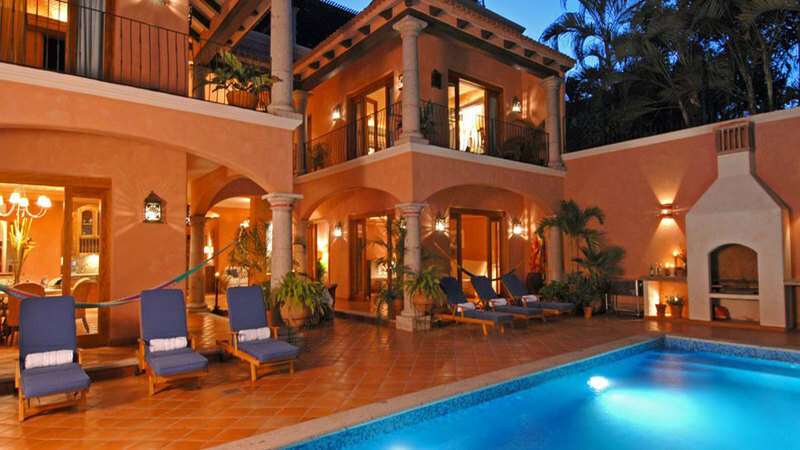 The ambiance of Bucerias is enhanced by the serene ocean,, friendly people, and impressive sunsets. Popular things to do here, guests love to sail, kayak and jetski. Tourists of all ages delight in the wonders of the beach as they rest under nearby thatched-roof huts sipping on cold drinks to cool off from the heat. It is common to see people bicycling down the streets of Bucerías towards the beach or walking through the communal market to shop for items such as silver jewelry, unique crafts, clothing and traditional sweets. In the Main Plaza, you can observe the daily comings and goings of the locals as you enter the picturesque church or walk a few meters towards one of the safest beaches in the region. In fact, Bucerías is so attractive that many visitors, especially foreigners, decide to establish their second home here in this enchanting pueblo. Surround yourself with the delightful smells, tastes and sounds as you are immersed in the living tradition of this charming small town on the ocean shore.